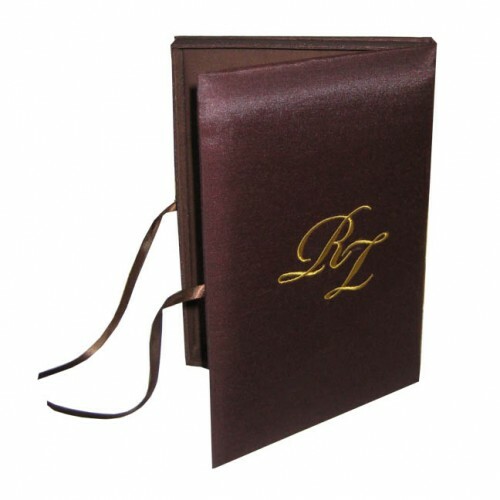 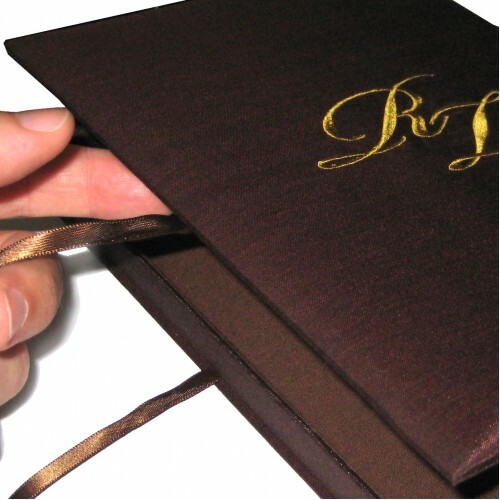 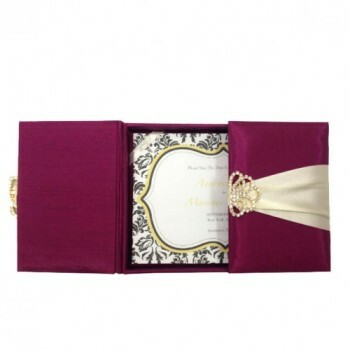 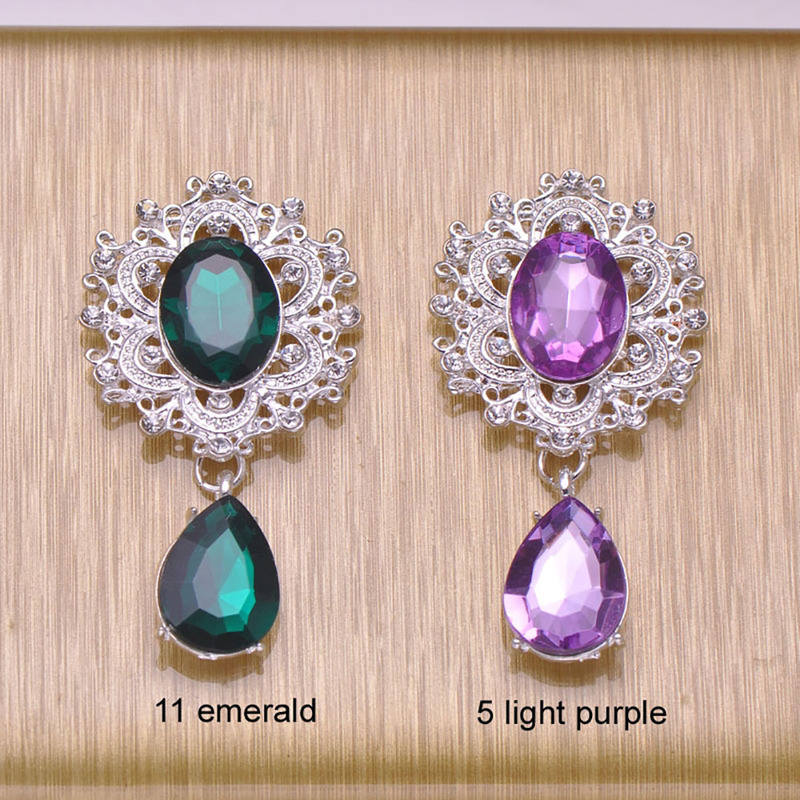 Invite guest to events in extraordinary high quality wedding invitation boxes. 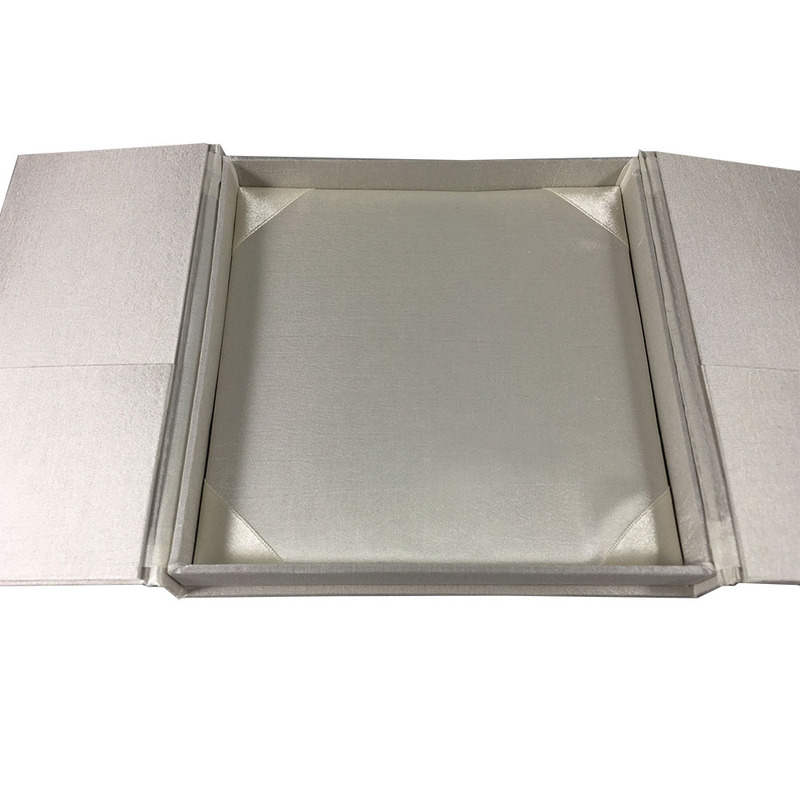 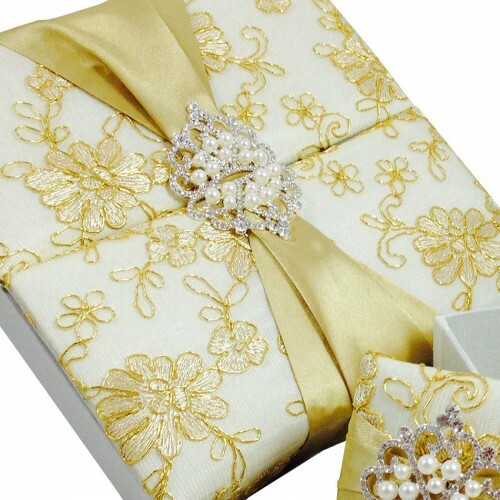 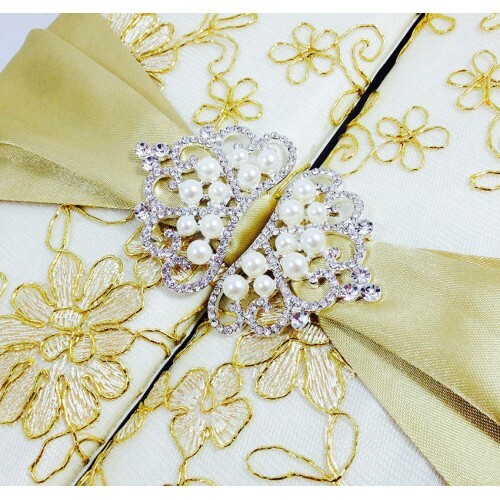 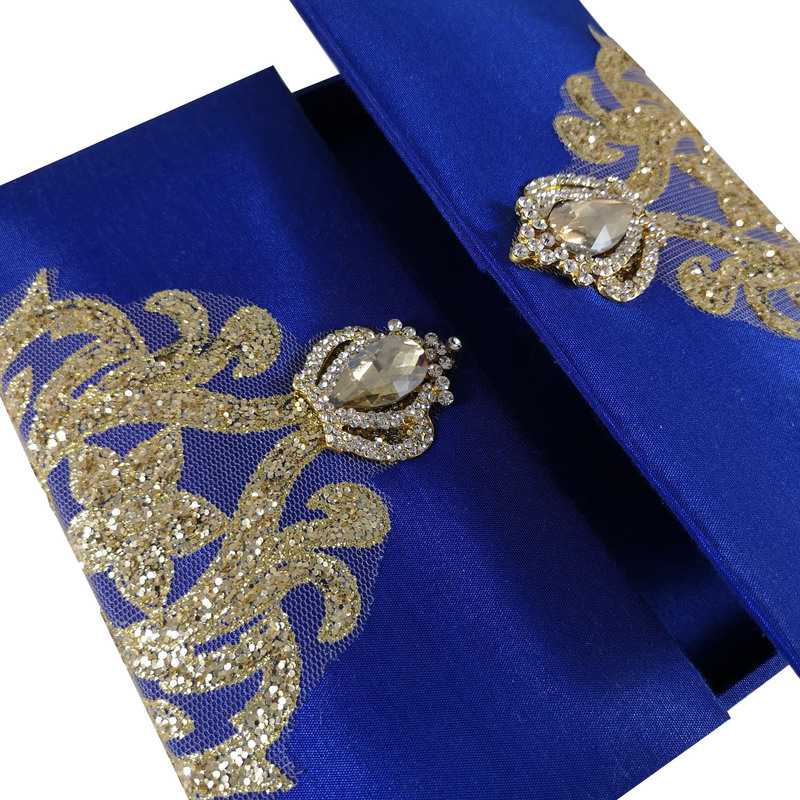 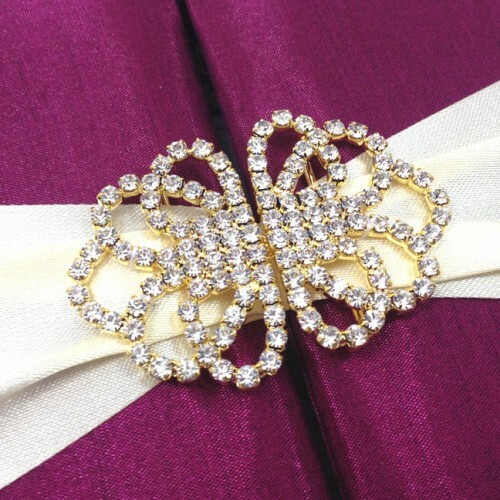 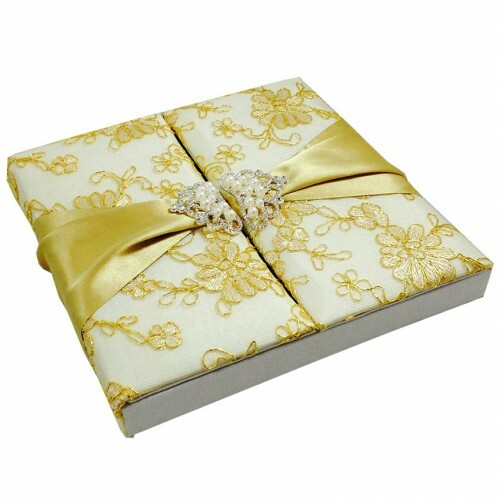 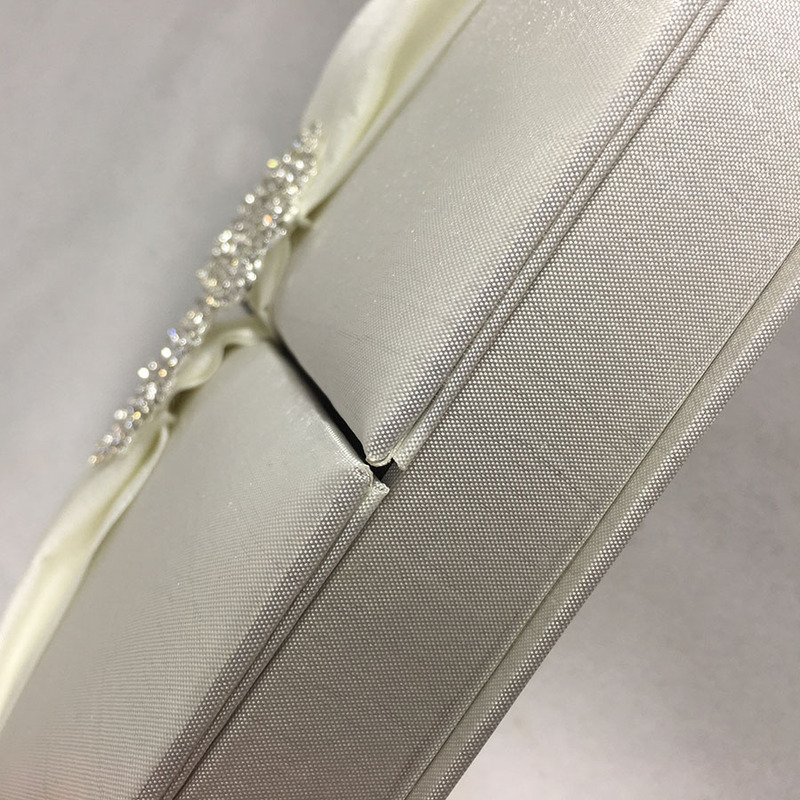 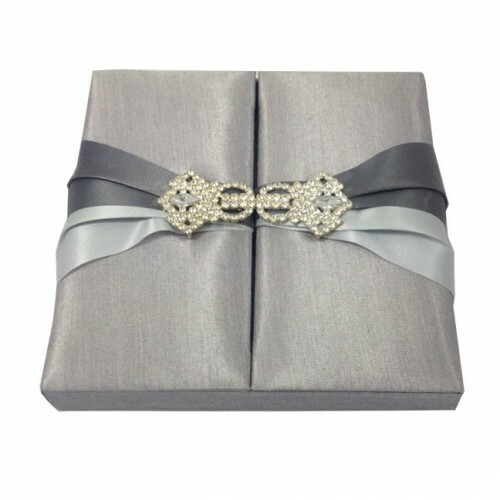 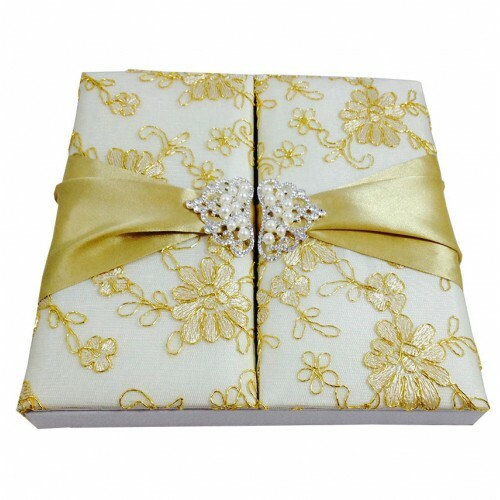 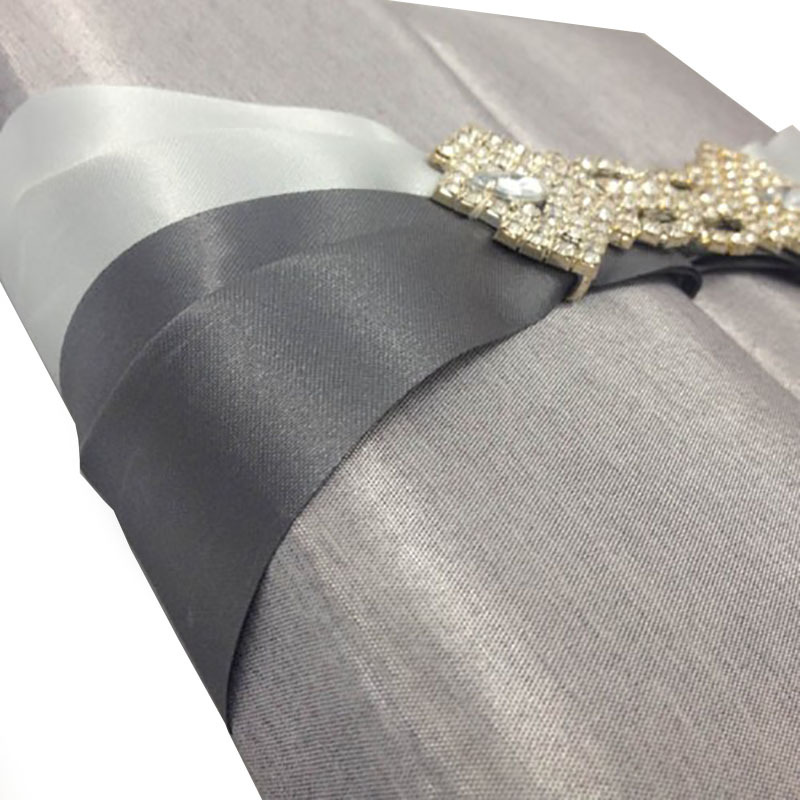 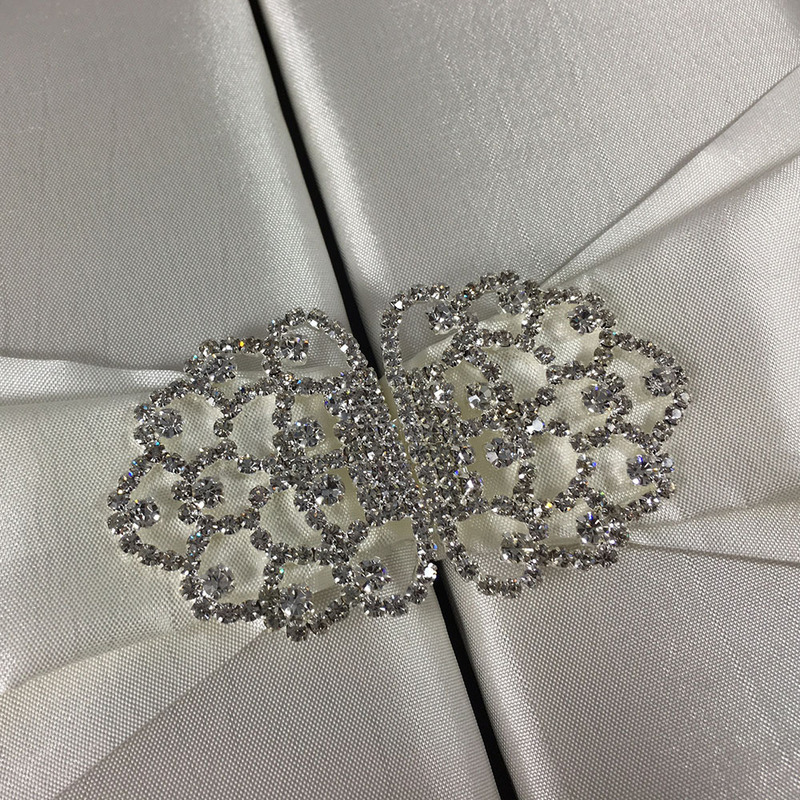 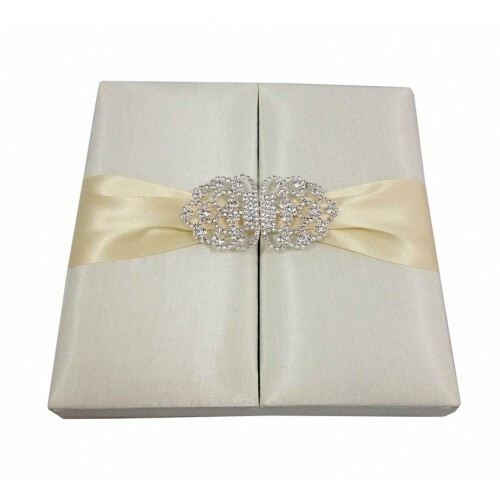 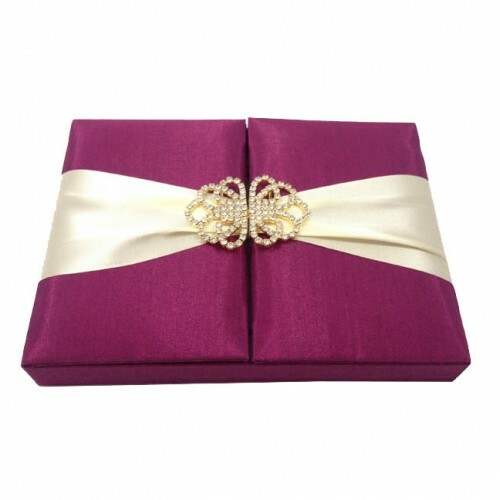 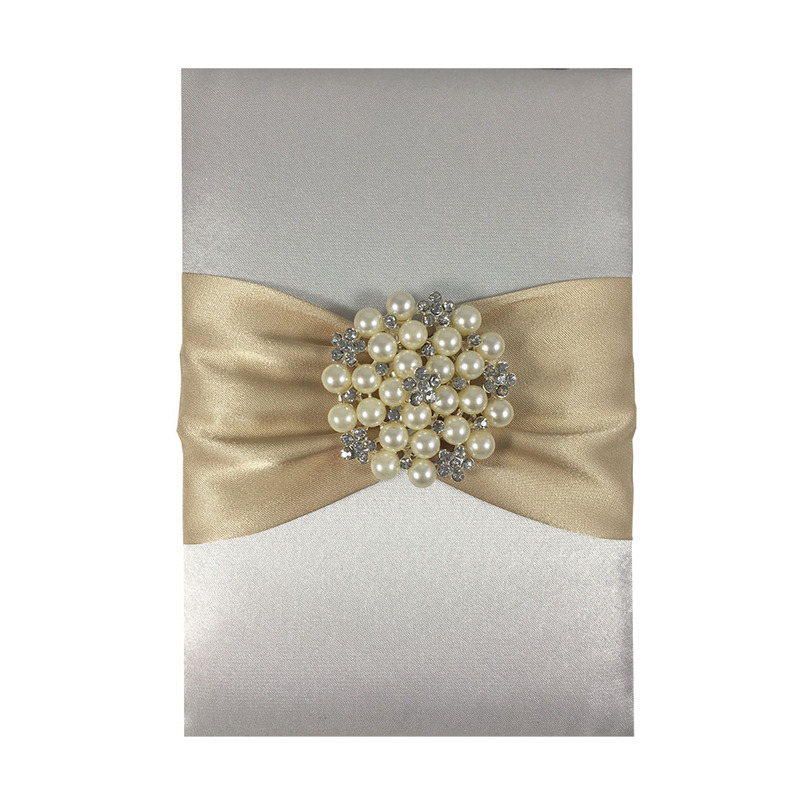 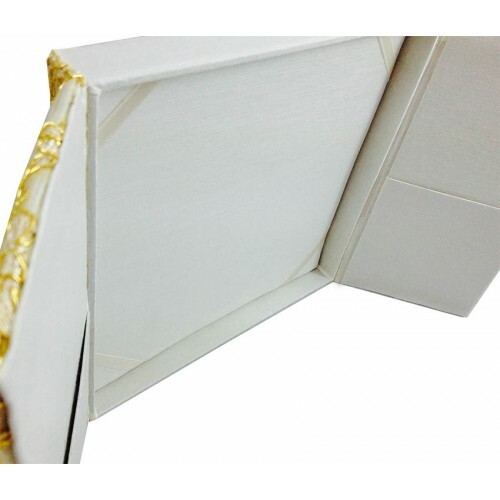 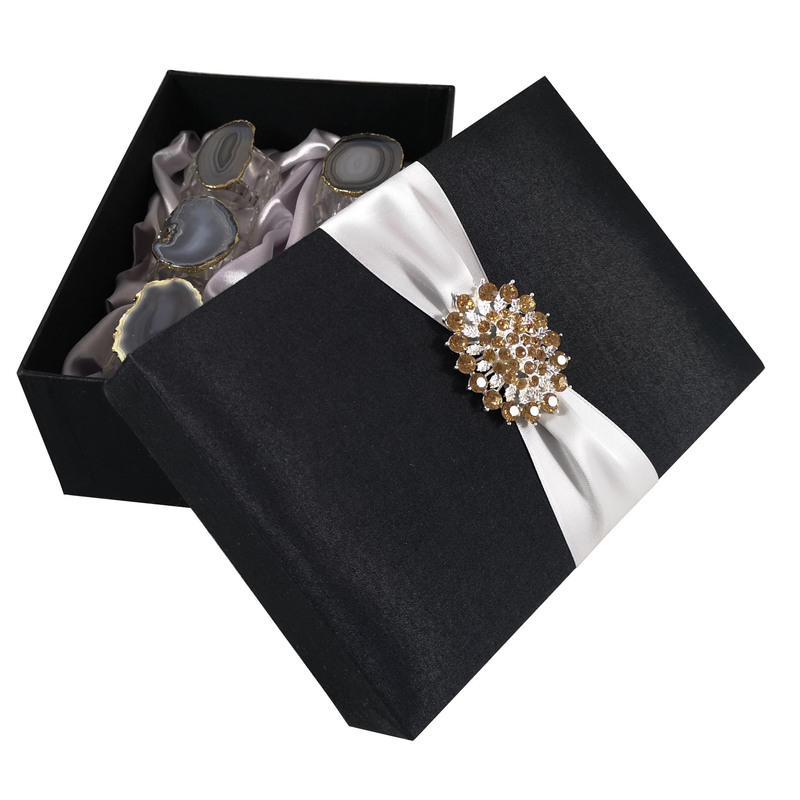 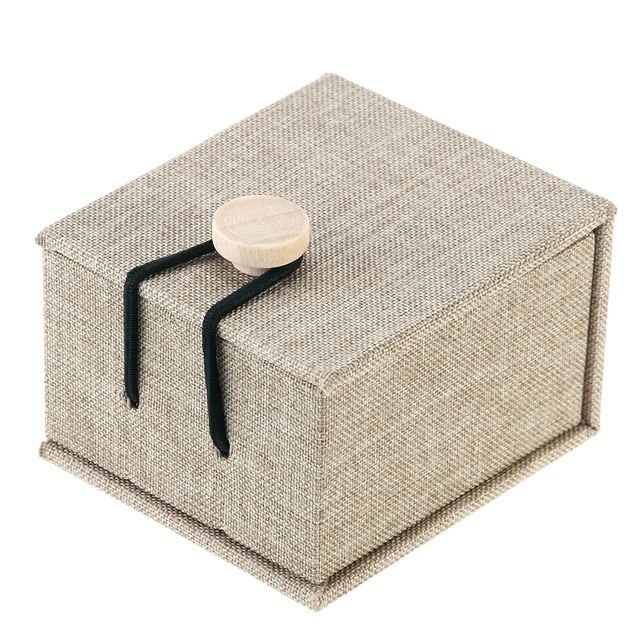 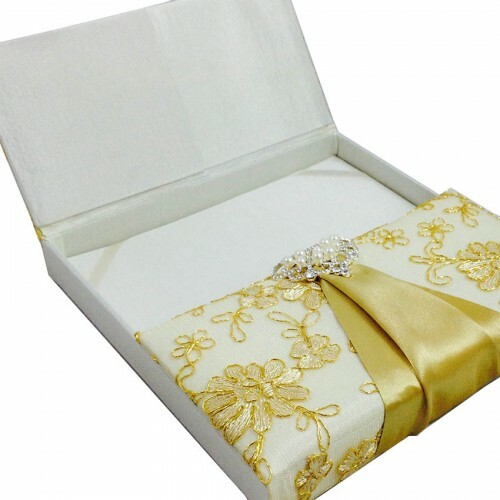 This hand-crafted cardboard box is covered in ivory taffeta silk and has a nice and elegant shine with smooth feel. 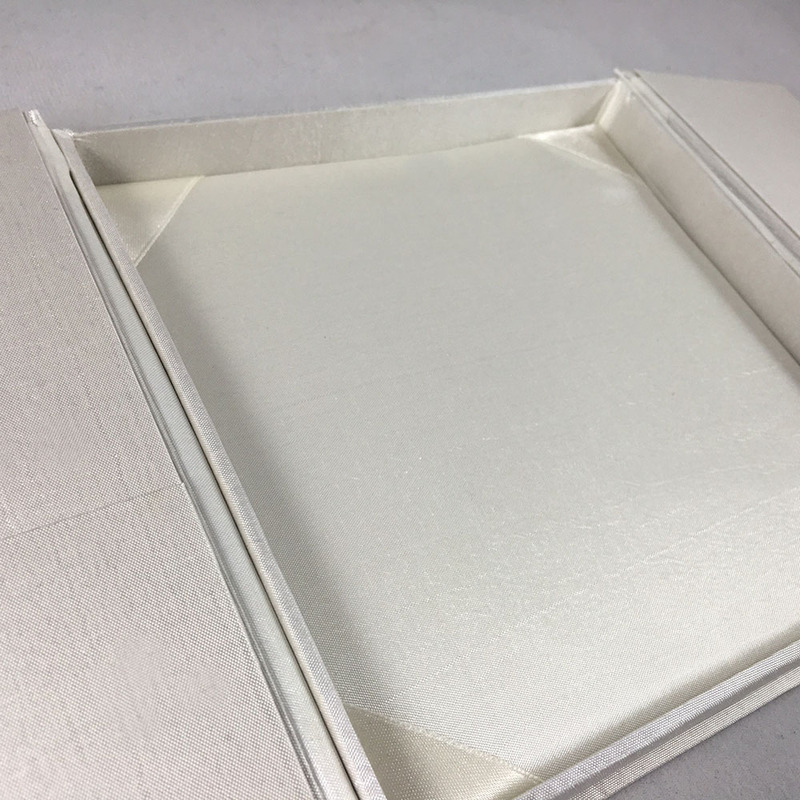 The box has two doors that open up from the center. 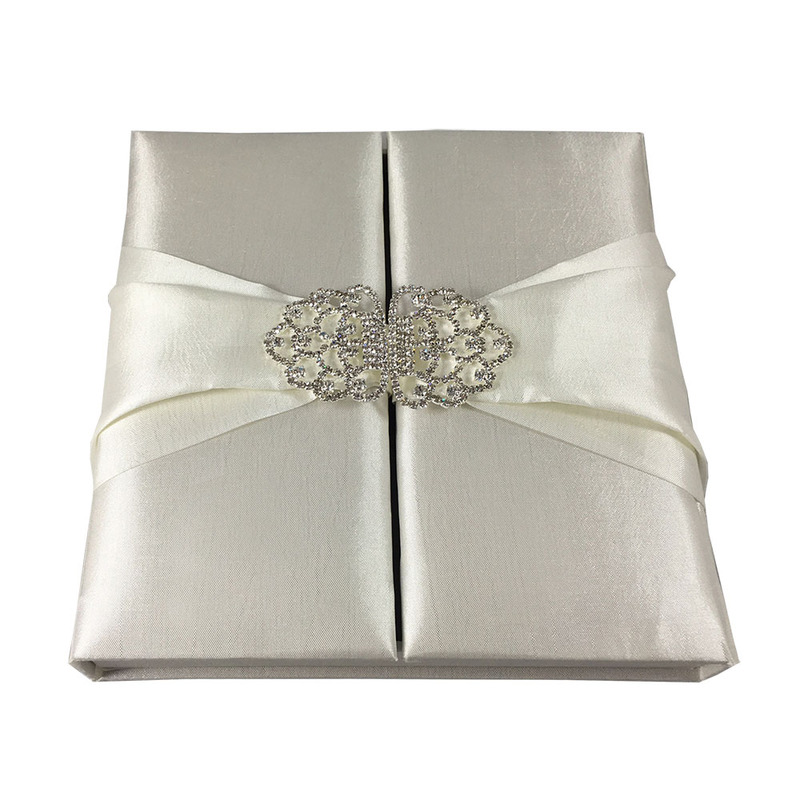 Padding was arranged on the outside and inside of the box which looks more elegant and helps to protect the cards inside the box. 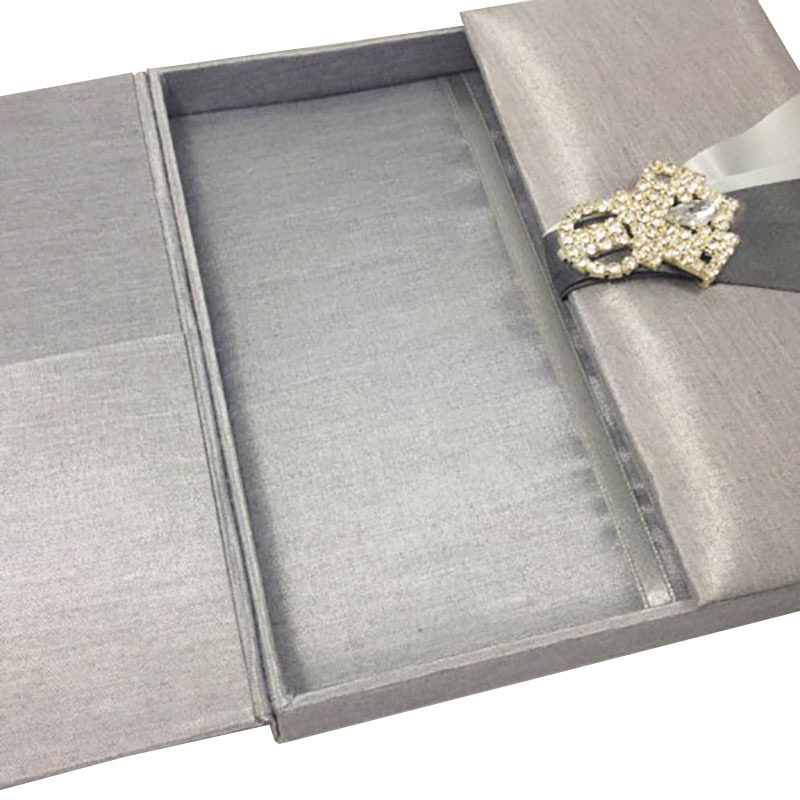 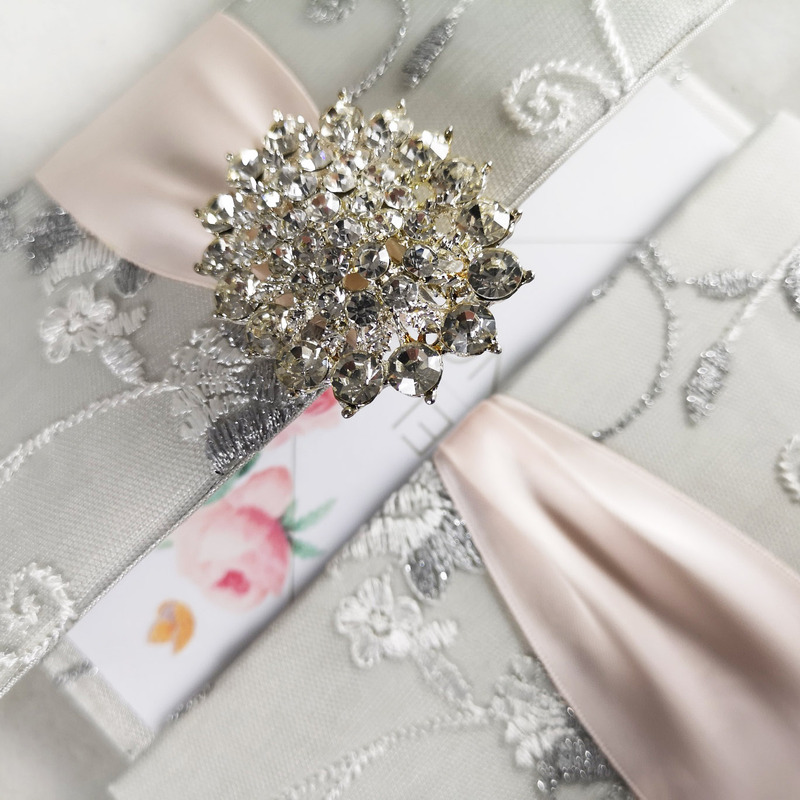 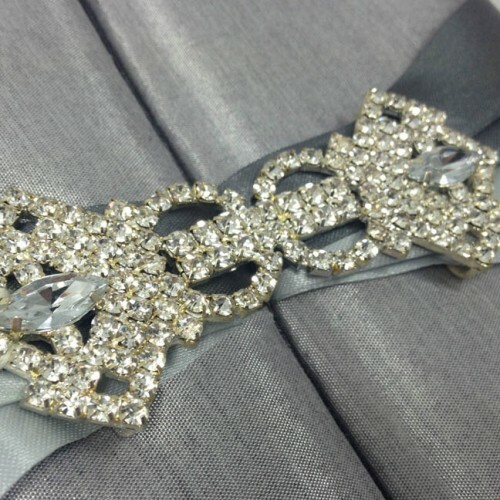 Ribbon holder on each corner inside the box and pockets allow storage of several invitation cards in an elegant way. 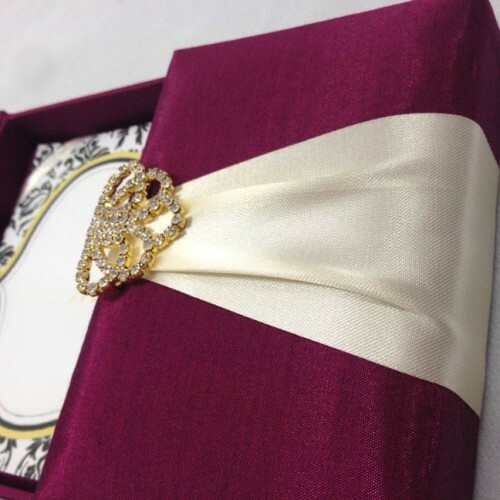 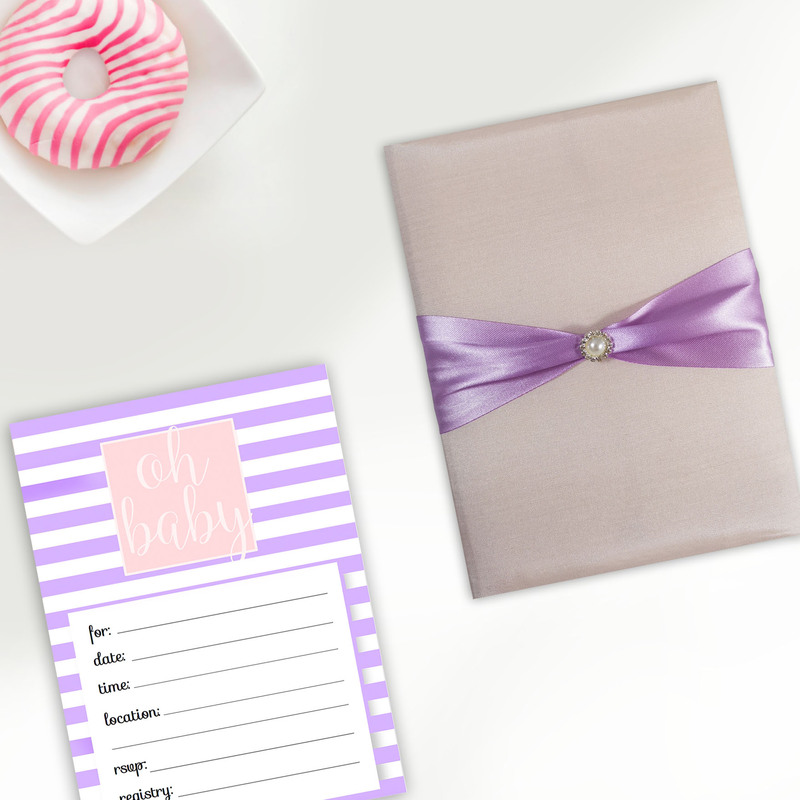 Our customer are invited to order this boxed invitation design in their custom size and color.